Releases on 11/06/2019. 52 Days left to Preorder! 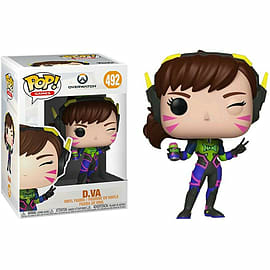 This Nano Cola D.Va POP! Vinyl Figure comes packaged in a window display box, and measures approximately 3 3/4-inches tall. This Pop! Games D.Va is a necessary addition to any collection dedicated to the vibrant cast of soldiers, scientists, adventurers, and oddities only found in Overwatch. Don’t miss out and shop the POP! 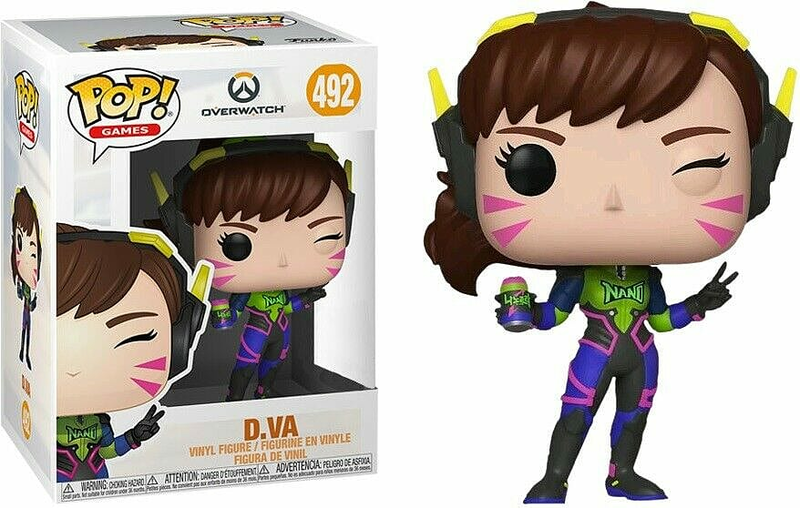 Vinyl: Overwatch – Nano Cola D. Va today.